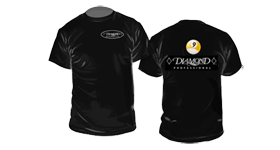 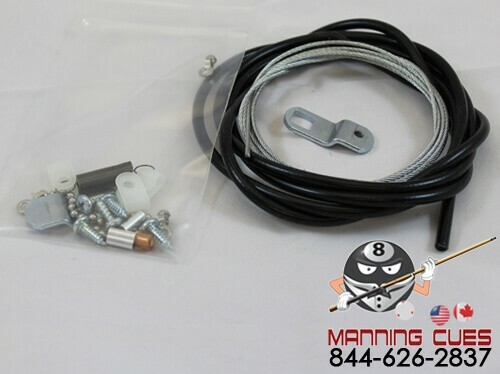 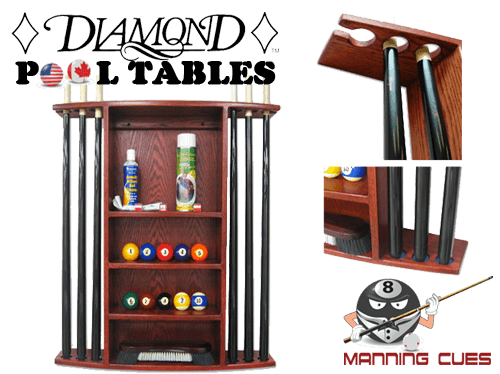 The Diamond Wire Ball Holder is utilized on the Diamond Smart and Pro-Am tables. 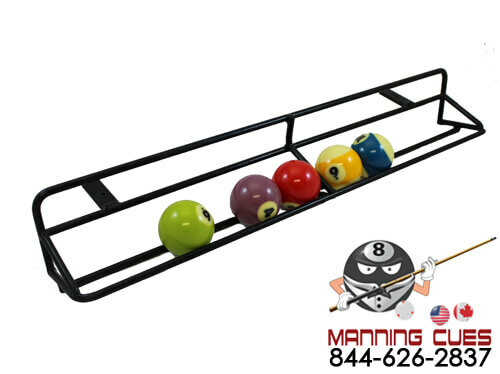 This ball Holder was designed with two purposes in mind. 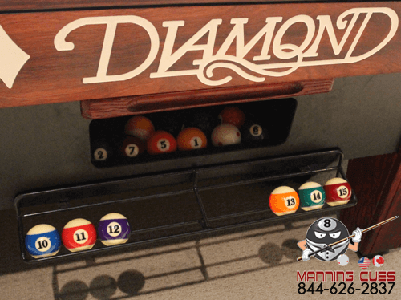 To hold the higher striped balls when playing 9 or 10 ball so you don't have to sort through the balls every game and to keep score when playing once pocked. 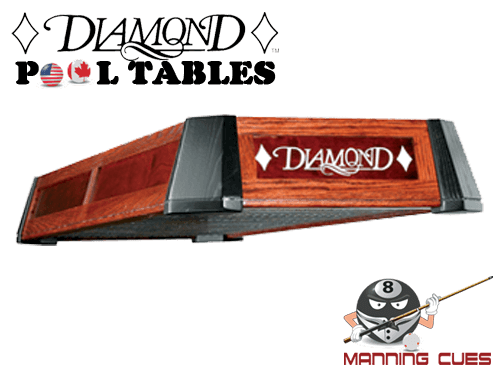 There is a divider rail in the middle of the holder to separate each side. 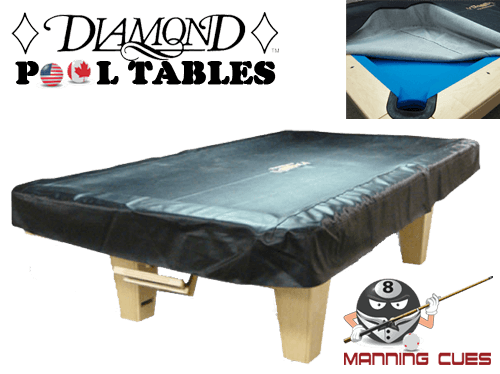 This Ball Holder mounts to the belly off the table away from the walking area not to obstruct you when playing. 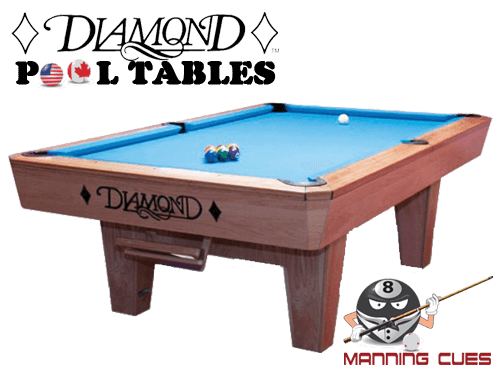 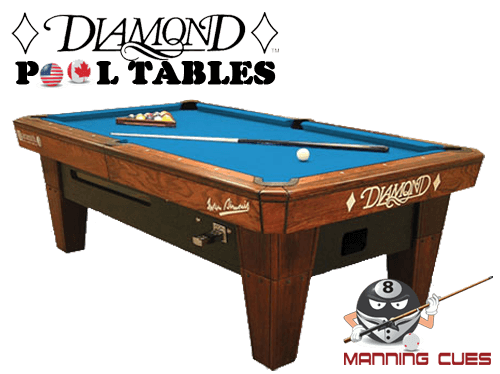 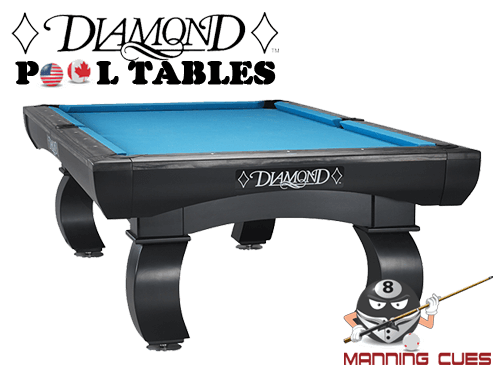 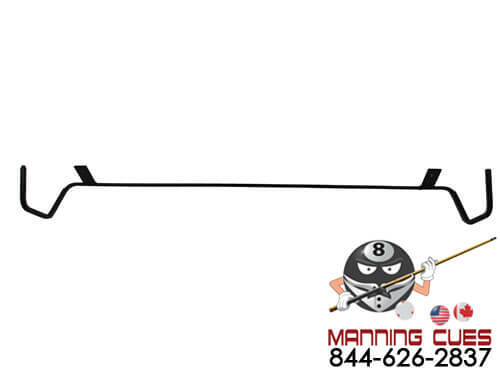 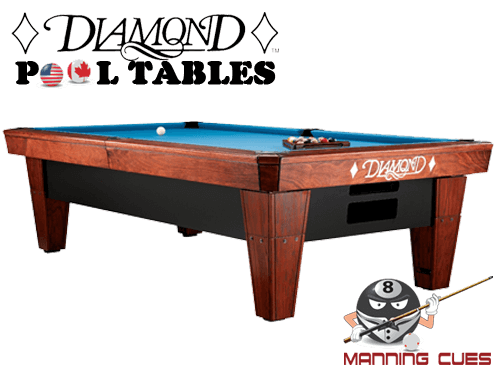 The mount was designed so that you don't damage the ball return box sides and keeps your table looking like new.